Another thunder storm is rolling through this evening, after several days of dark clouds and heavy rain. I kept myself tucked inside where it’s dry and warm all weekend, but I’m starting to feel the need to get outside. Unfortunately, the forecast doesn’t look too promising, so I spent this afternoon distracting myself with PhotoShop. It kept me busy for a few hours, as I’ve been neglecting all of my images taken within the past few weeks. Here are a few of my favorites. 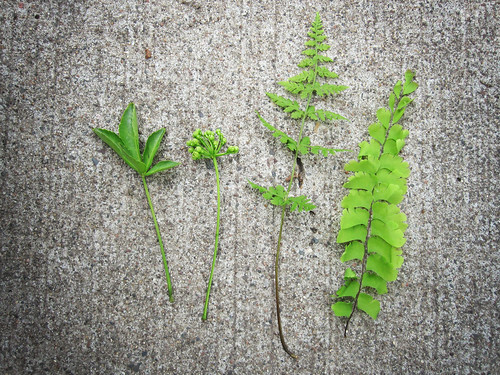 Botanic Beauties – a collection of leaves I picked during a hike last weekend in Minneapolis. 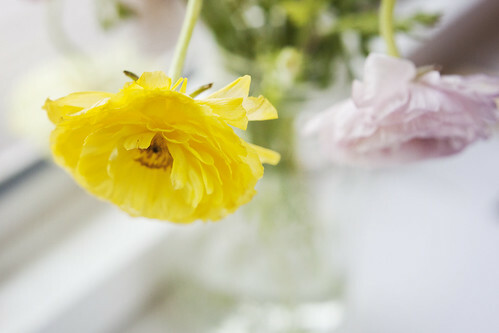 Romance in Yellow – Fresh Ranunculus flowers that I found at Bachman’s while in Minneapolis. They’re one of my favorite flowers. 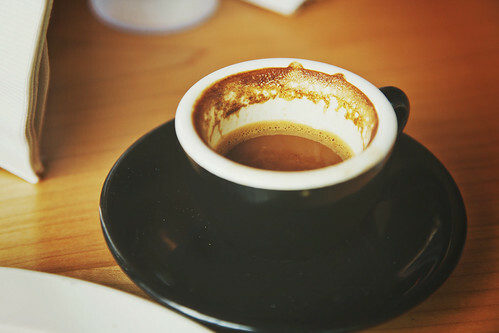 Latte for Your Thoughts – my espresso latte from Sun Street Breads. It was so yummy I almost drank it all before I got a picture! 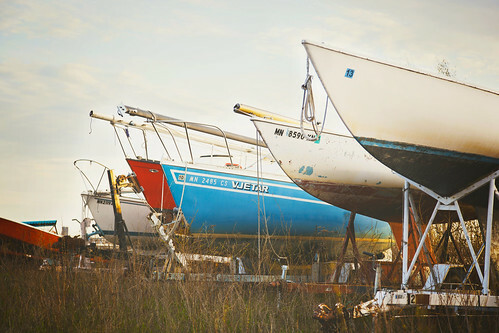 Sailboat Races – several sailboats parked on their trailers just off the shore. The Duluth Sailboat Races started a few weeks ago. I’m back to work tomorrow, so I guess I’m okay with this yucky weather continuing for a couple days. I just hope it’ll be nicer for the upcoming weekend, as we have a wedding in Rochester, MN to go to. Also, I added more photos to my Flickr photostream, if you’d like to take a look. I have yet to add any new prints to my Etsy shop, but feel free to contact me if you see one that you’d like to have available for purchase! Thanks for reading, everyone, and have a wonderful week!